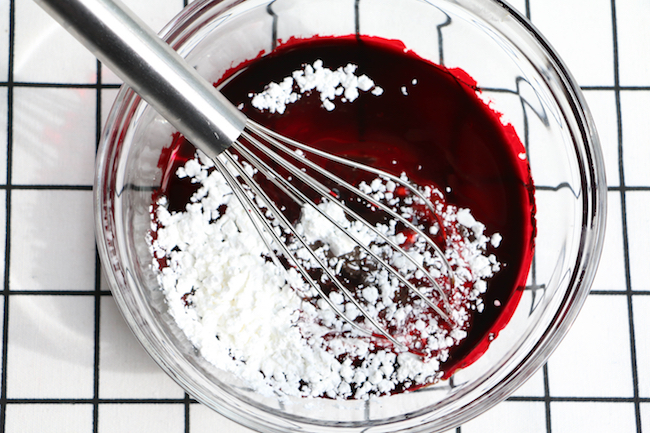 One of the cake decorating teachers that I took classes from in the past Erin Gardner has posted a great tutorial on Craftsy’s blog on how to make edible fake blood! It looks awesome! 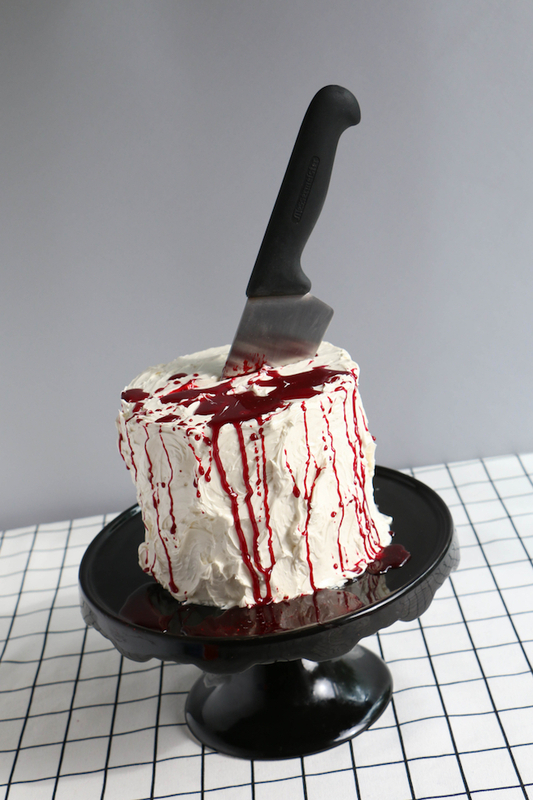 If you want to make a quick and easy cake this is perfect for your next Halloween party! Combine the ingredients and whisk or blend them in a blender for an even easier way to mix it. If you havent checked out craftsy, you should!!!! They have amazing classes and tutorials that I love. I will tell you more about them in future posts. Here is the complete post over on Craftsy’s blog. Previous Previous post: Monster Cake Class! Next Next post: Ice Cube Trays make great cupcake toppers!